When you are far away from home, experiencing Christmas in a place where the holiday means tacky tinsel and bright lights and nothing more for most people, it is the little things that mean so much. – A friend who posted a Christmas concert on Google+ without knowing it, not realizing it would bless two girls overseas who were missing the beauty of carols and praise to Jesus, music in our heart language, hearing friends singing. – Pictures of snow, decorating the family Christmas tree, friends who are wearing sweaters and exchanging gifts, the familiar. – My stocking, the one that normally hangs next to my siblings’ stockings in our living room on Christmas Eve, filled with candy in a package from home that made its way all the way to Cambodia. – The beauty of quiet. No traffic noises or construction sounds, people yelling or dogs howling. 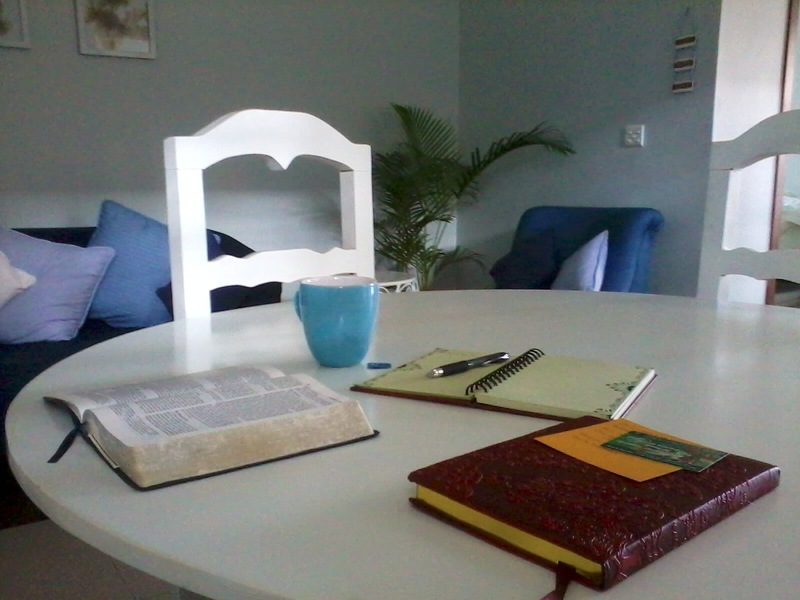 Just silence and a cup of tea and Jesus time. – A cool breeze that means I have worn long-sleeves every day for the last week. – Restored joy, only found in Jesus. I’ll be honest, it has been a tough couple of weeks. Oh, nothing major, just the little things like ants that eat our tortillas, sickness, mosquito bites, things that break, missing home. But if I look hard enough? There are gifts, so many gifts, pouring down from the Father of Light and Life and peace that fills this weary heart.